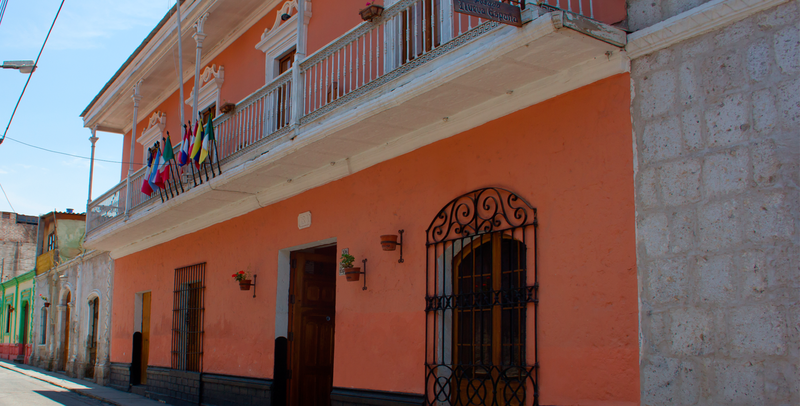 Posada Nueva Espana is located in the traditional district of Yanahuara . This is a district located on the left bank of the Chili river. That its characteristics are narrow cobblestone streets and small pots in front of its houses , among which highlights a house that was built in 1810. 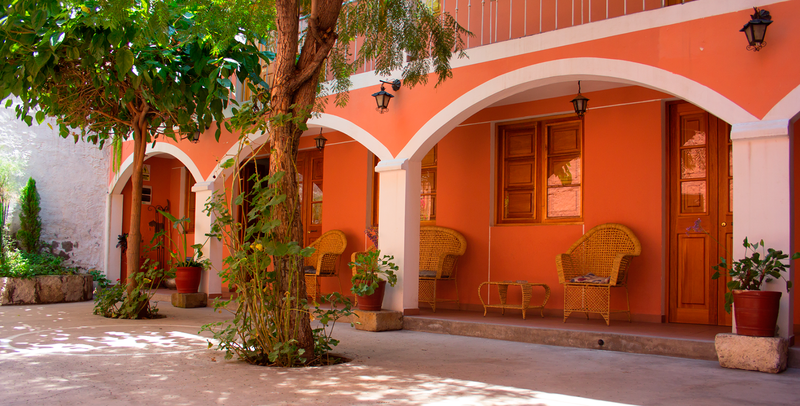 It has a colonial architecture in which there are authentic period and modern rooms. 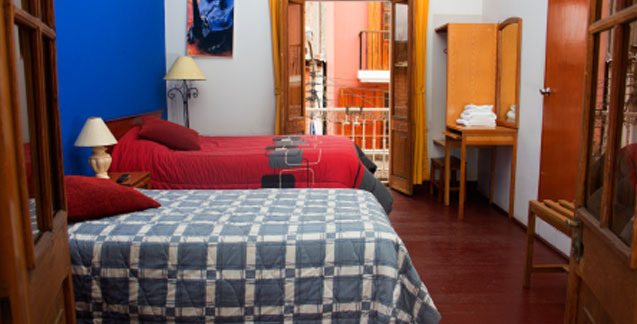 We are located a few meters from the commercial and tourist area of the city. 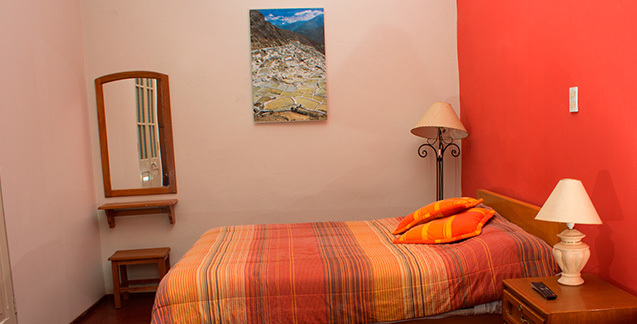 Just a 10 minute walk from the Plaza de Armas, while being able to enjoy the view of the representative volcanoes of Arequipa: Misti , Chachani and Pichu Pichu. 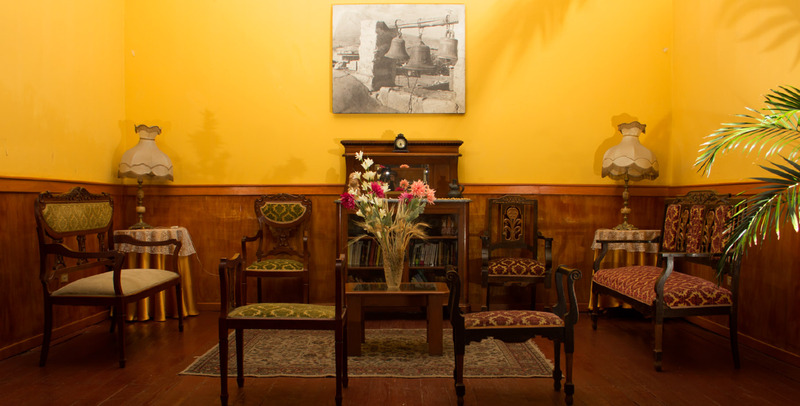 Posada Nueva Espana is the perfect place to relax, offering tranquility to our guests in a colonial-style atmosphere that will give you a unique experience during your stay in our city. 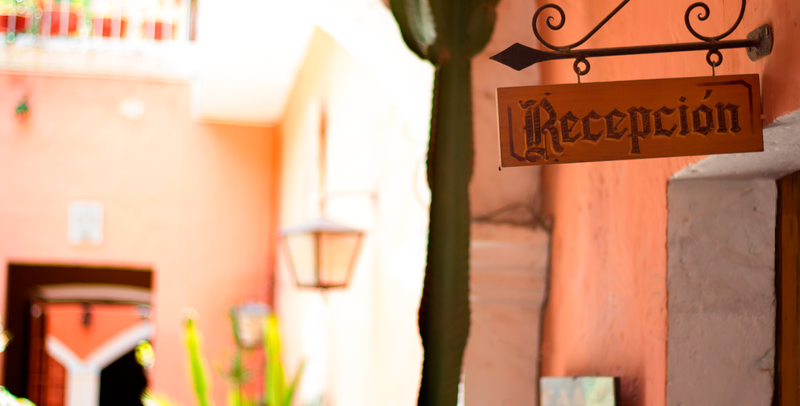 VISIT AREQUIPA AND LIVE THE TRUE EXPERIENCE!! Colca Canyon tours ticket sales. 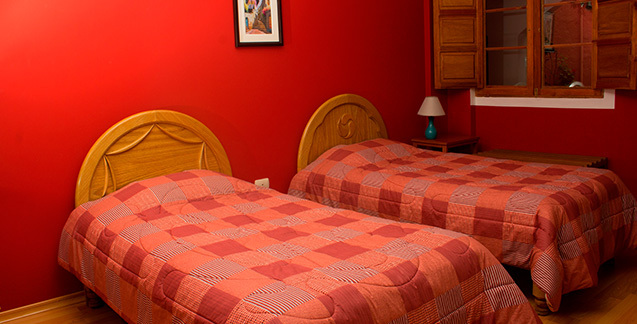 All of our single rooms are quiet and perfect for the rest of our guest. 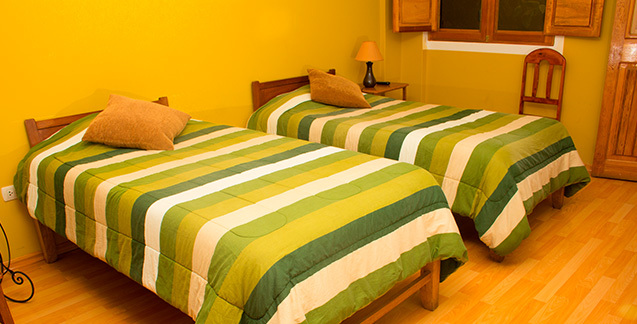 We have comfortable rooms with a spacious bathroom, hot water, cable TV and wireless internet. 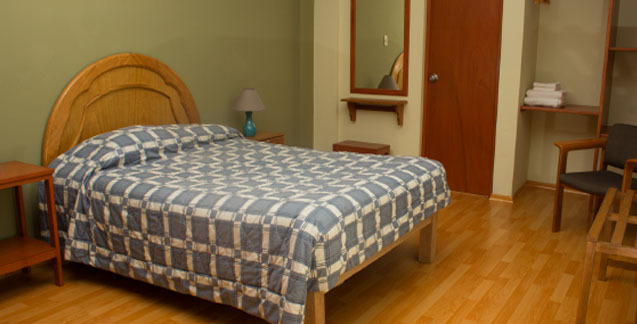 All of our single rooms are quiet and perfect for the rest of our guest. 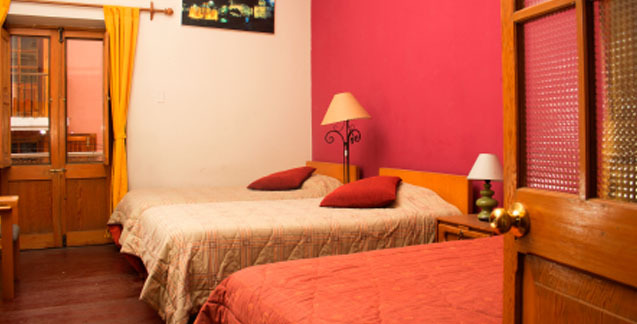 We have comfortable rooms with a spacious bathroom, hot water, cable TV and wireless internet . 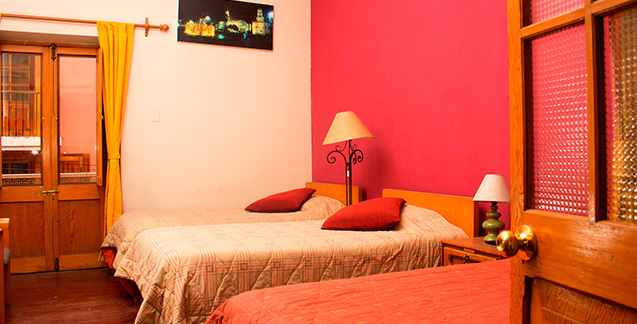 Double rooms are ideal for the pleasant rest of our guests either for business or pleasure. They have a spacious bathroom, hot water, cable TV and wireless internet. 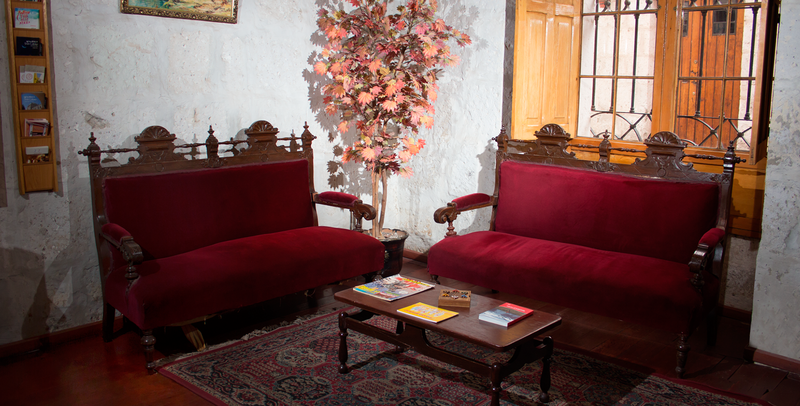 You can book between our colonial and modern rooms. 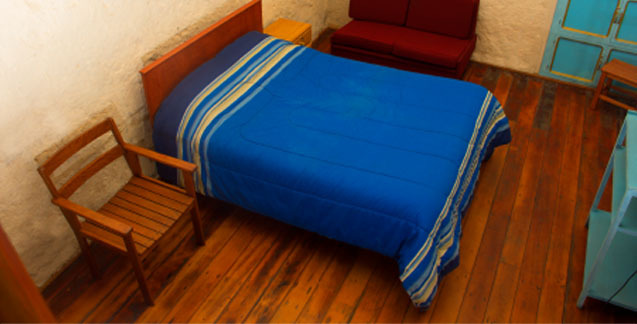 Room with one bed .Perfect for couples who want to enjoy a place to rest and feel at home. 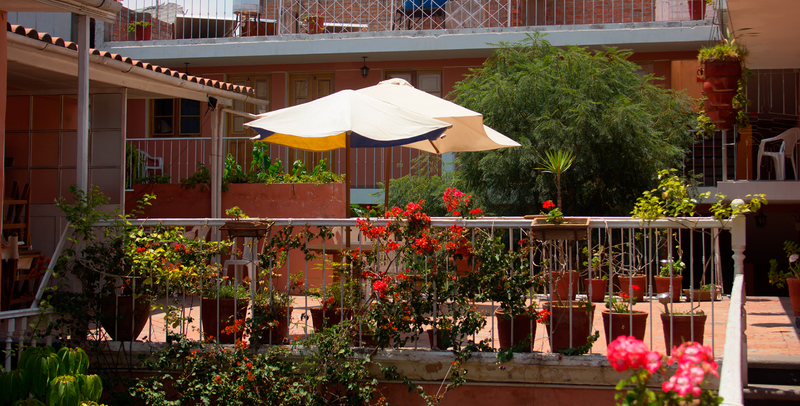 We have rooms with a terrace or balcony depending on your preference. They have a private bathroom, hot water, cable TV and wireless internet. Perfect for group travel with friends or family . 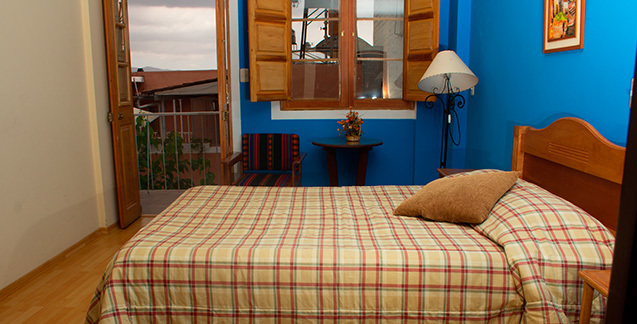 Our triple rooms have a balcony overlooking a small street of the Antiquilla neighborhood, offering a different view of the house that we are sure you will enjoy. 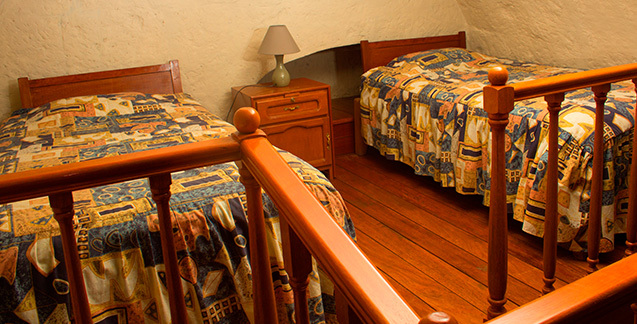 Our quadruple rooms are perfect for a family trip, a group of friends or for a working group. 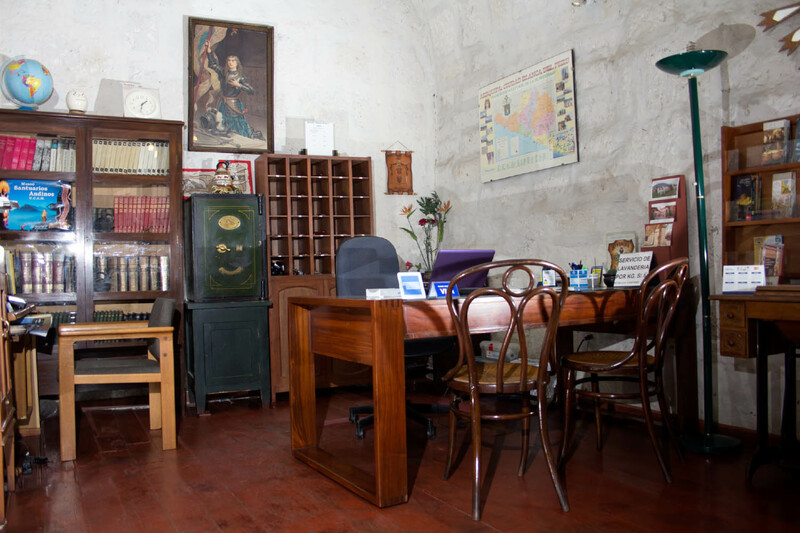 You will have the opportunity to stay in a traditional area of the house. You can request a first or second floor room. Cuentan con baño privado, agua caliente las 24 horas, televisión con cable y conexión a internet inalámbrico.